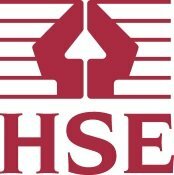 Trouble getting an expert Tree Surgeon in Merton? GraftinGardeners have professional tree surgeons in SM4, tree surgeons in SW19, tree surgeons in SW20, London and surrounding areas. 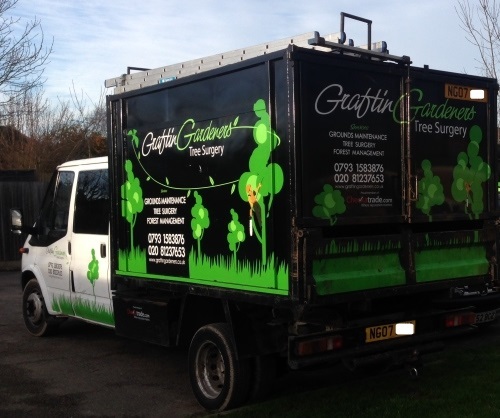 GraftinGardeners have a team of professional tree surgeons covering Merton and surrounding areas. We carry out every type of tree work possible; our tree surgery services include: tree felling, tree pruning and stump removal. If you require tree surgery in SM4, tree surgery in SW19, tree surgery in SW20, our team can certainly help; we can come round and give you a free quote at your earliest convenience. Dangerous and awkwardly situated trees are a hazard to your health and safety. Our tree surgeons are highly skilled at felling trees, we fell trees all the time and know what it takes to remove large and dangerous trees safely and in accordance the law. 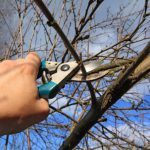 Tree pruning is required to maintain trees and keep them healthy; it’s necessary for the growth of younger trees and needed to maintain older trees. Our expert arborists can prune trees safely, leaving them with a good overall shape and balance for a longer life. Sick of looking at that tree stump in your garden? You don’t have to anymore! GraftinGardeners will come round and remove the stump for you. Our high tech stump grinding equipment will remove tree stumps with ease. When were done, we’ll fill the hole with soil and make the surrounding area tidy. High winds and storms cause lots of damage to your trees and sometimes topple them over. GraftinGardeners are on call 24 hours a day to deal with these emergencies. If you’re having problems with a fallen trees and need a quick removal service, contact us now and we can come round to inspect the damage and give you a quotation. Ivy can compromise your properties structure if left to grow on its own accord. We will cut ivy from the roots to ensure the ivy is removed once and for all. If you wish to keep your ivy, we can prune and shape it to your requests until we achieve the desired end result. 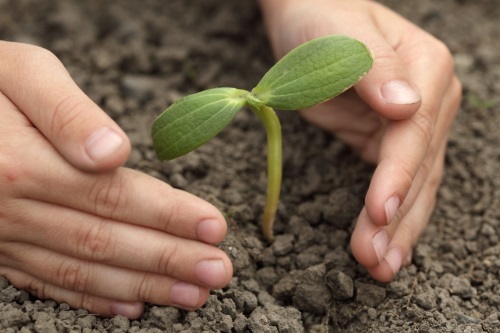 The GraftinGardeners team can plant any size tree in any location. We can help you to source the best possible specimens and give advice on optimal plant locations and also give you advice on tree aftercare. Want your hedges trimmed to a professional standard? Our hedge trimmers can trim just about anything, from small hedgerows to large conifers and more. We will work with you every step of the way to ensure you get the desired end result you want. Pollarding is an extreme form of pruning; it should only be carried on certain tree species such as willows and poplar. We will assess your trees by their species and offer sensible advice as to what type of pruning your trees need in order to maximize the life of the tree.